Are you looking for some promo codes for Namecheap to help you save money on web hosting services, domain names and more? If so then this is the right place! We have the latest and best money saving promotional codes to help you save money and keep more of it in your pocket. 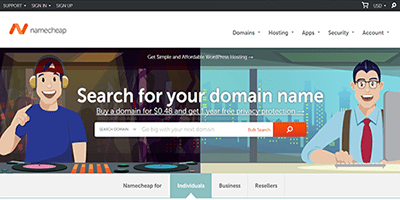 Namecheap is one of the top domain name registrars in the world and they also host a huge amount of websites and blogs. They have been around since the turn of the century and have been used by millions of people around the world in many different countries. Namecheap has monthly and other special coupon and promo codes as well as special offers that they make available to people to help them save money on products and services that they provide like domain names, web hosting services, professional email services, SSL certificates as well as other products and services. 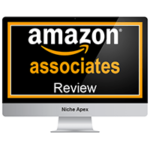 We search the internet looking for all of the best discount codes so that you won’t have to waste your valuable time doing it yourself. Listed below are all of the current and best Namecheap promo codes that we have currently found. Some of these money saving promo codes on our list are for products and services such as domain name registrations, domain name renewals, domain name transfers, web hosting services and other products and services. 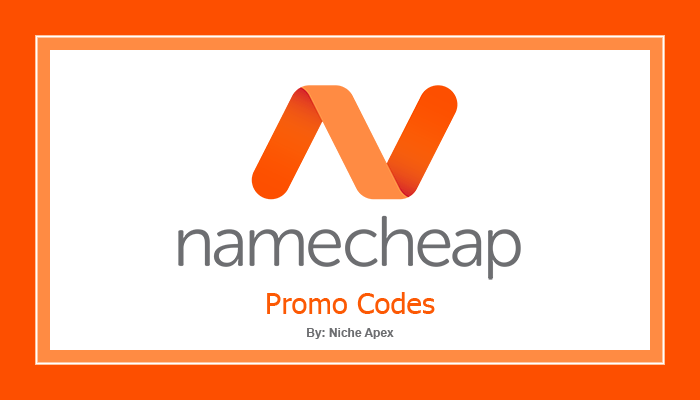 Most of the promotion codes for Namecheap are good only for a specific month with new coupon codes issued the next month for the same services and discounts. There are a few rare exceptions but for the most part this is how Namecheap does their savings codes. There are a few that are ongoing for longer periods but these are the exception to their usual coupon practices. If you happen to know of any good Namecheap promo codes that other people might be able to use that are not currently on our code list below then please let us know about them by leaving us a reply at the bottom of this page and we’ll add it to our promo code list. You may also send us a message from our “Contact” page letting us know about the code or codes if you prefer to tell us about them that way. Our list of money saving coupon codes is updated on a regular basis with the latest codes, so be sure to check back often and see what you can save money on at Namecheap. WELCOME30 – 30% Off Domain Registrations and Transfers, hosting and security services. DOMSEEDS – Domain Registrations and Transfers discounts for .com, .net, .org, .info and .biz Domains. HOSTUCOPIA – 25% Off all VPS Web Hosting Plans. APRILFUN – 40% off reseller web hosting. NEWPURCHASEONLY – 50% off shared web hosting. 4LEAFSERV – Up to 50% off dedicated servers. 25EMAIL – 25% Off private email hosting. FRESHEMAIL – 25% Off private email hosting. NEWCOM – New .com domain registration for $5.88. WELCOME30 – 30% Off SSL certificates. Namecheap’s other deals and promotions can be seen HERE. 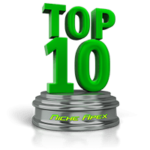 Check back soon because we update this list regularly! What is a WordPress Plugin and what does it do?